Nanjing CLOVER Medical Technology Co.,Ltd. is a waste incineration equipment manufacturer in China. We are a trusted supplier to hospital, environmental department, animal cremation agencies. 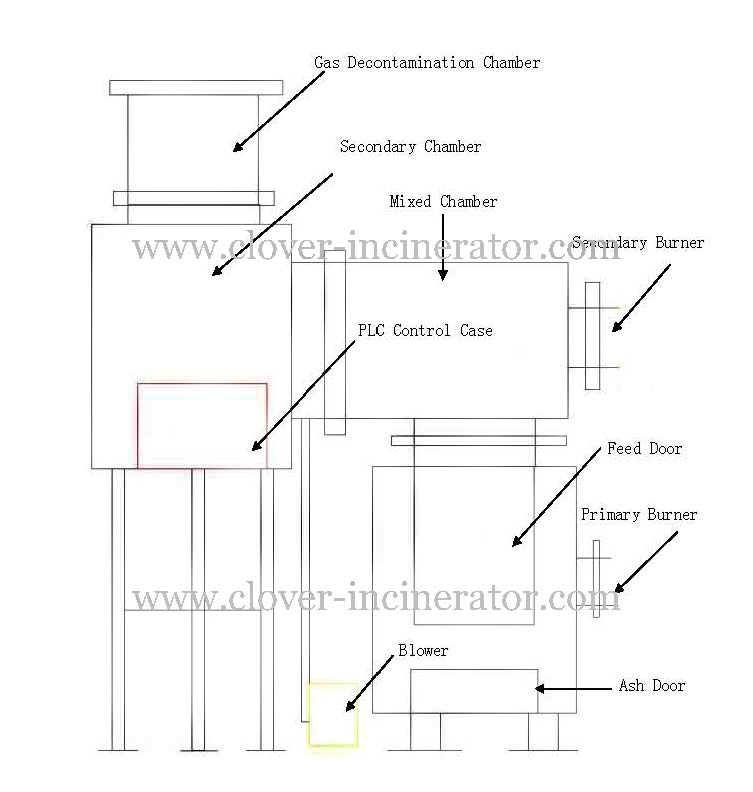 Clover Medical Limited has grown to be one of the largest suppliers of incinerators throughout the world.